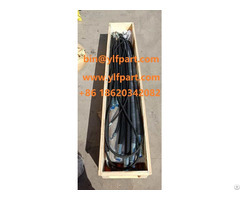 7 Sealing surface: FF, RF, LJ, FM, R.T.J, R.J and so on . 8 Production process: raw material-cutting-heating- forging-heat treatment-maching-inspect ion. 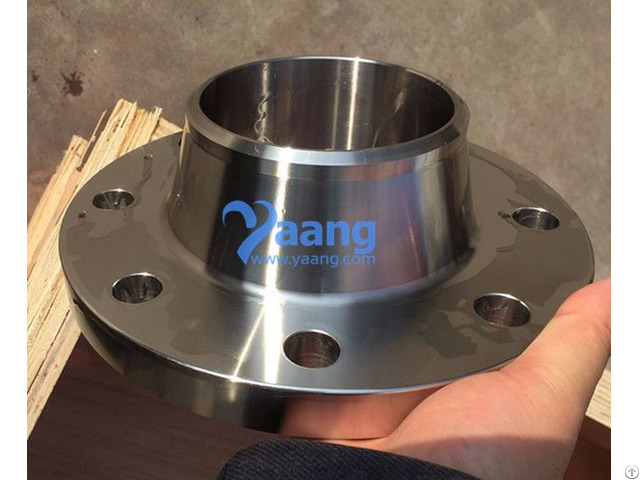 Business Description: Yaang Pipe Industry Co., Limited is a leading manufacturer and supplier of nickel alloy and stainless steel products, including Super Duplex Stainless Steel Flanges, Stainless Steel Flanges, Stainless Steel Pipe Fittings, Stainless Steel Pipe. 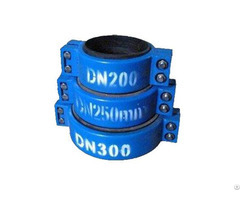 Yaang products are widely used in Shipbuilding, Nuclear power, Marine engineering, Petroleum, Chemical, Mining, Sewage treatment, Natural gas and Pressure vessels and other industries.